Since last October, Epic Games has launched at least six lawsuits against individuals creating or advertising cheats for Fortnite, and as of last week you can add another one to that list. Epic has filed another lawsuit in the Northern District of California court, this time against an individual Yash Gosai, over his advertising of exploits in Fortnite Battle Royale. While Epic’s previous lawsuits targeted creators and distributors of aimbots, this lawsuit deals with an exploit surrounding Fortnite’s premium currency V-Bucks. According to the lawsuit, Gosai is accused of developing and publicizing an exploit allowing people to gain free v-bucks without paying real money. Epic Games took the action of removing the video via DMCA takedown notice, which the defendant counter-claimed, and now the case is going to court on three claims: Copyright violation, breach of contract, and conversion (monetary damages). 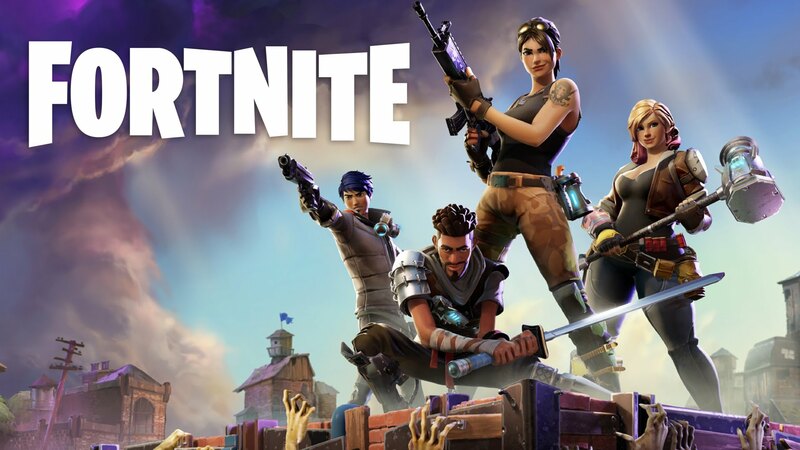 Unlike the other cases we’ve covered where Epic Games is mostly seeking injunctive relief, barring the defendants from playing/cheating in their games, the fact that Gosai is being accused of both using and distributing an exploit to illegitimately acquire RMT currency for Fortnite makes this lawsuit one of the few where Epic is actually pursuing monetary damages. Epic is seeking unspecified damages plus interest and lawyer fees. As Yash Gosai is a resident of New Zealand, this case might take a while. Both parties are scheduled for a meeting in April.